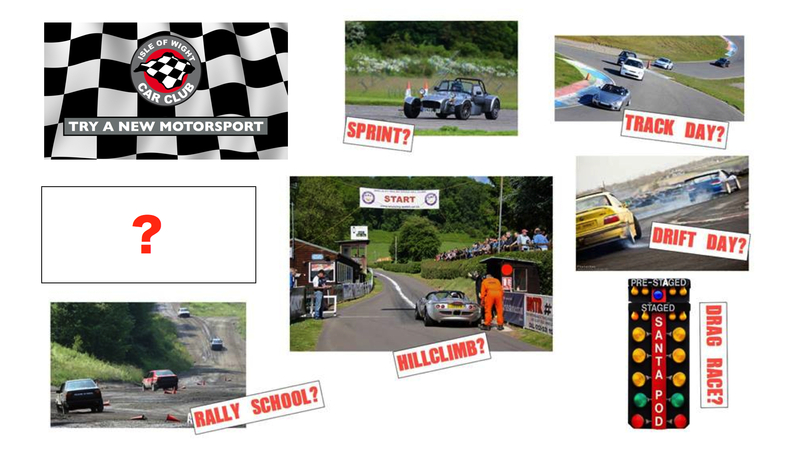 Last year we had the idea to start – Try a new motor sport day. 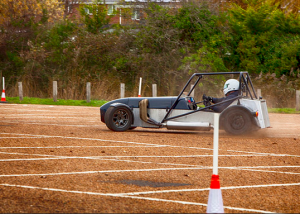 Have you ever wanted to take part in a different type of motorsport but never known how, what is needed or just did not want to do it on your own? Well this is for you. Every year we plan to organise a club trip to take part in a different form of Motorsport on the mainland. 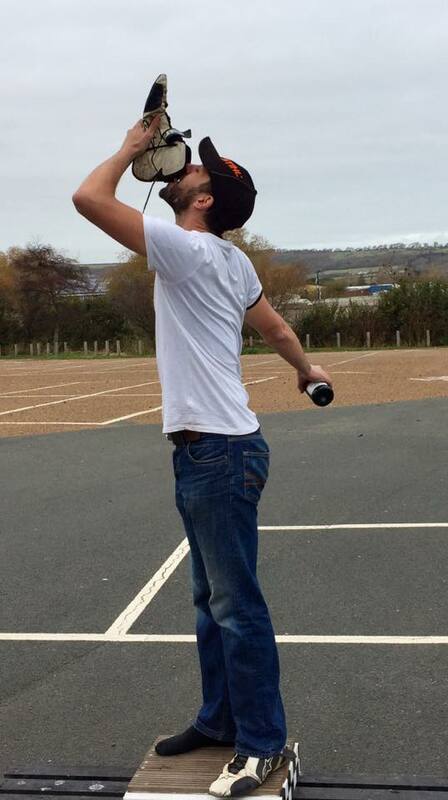 In 2016 we went Hill climbing at Gurston down and it has now become an annual fixture. We have plenty of club members with experience that can hold our hands and tell us what we need to do. We will hopefully be able to get a discount of ferry fares. However, before we even think about starting this new event we need to know what type of motorsport you would like to try? so please if you are able visit the event on our Facebook page or email the club with your suggestions. Once we have a good feel of what people want we will find a date that fits into our car club calendar. 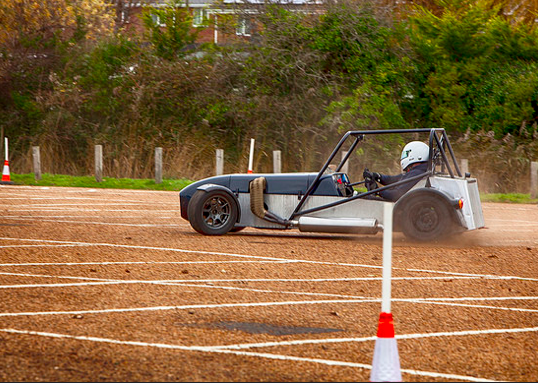 The final round of the Isle of Wight Car Club season was held at Fort Street Car Park in Sandown. 29 drivers arrived to not only compete but to see who would be crowned the sealed surface champion, as well as the overall champion and who would clinch the individual class championship awards in this 2016 closing event. As un unexpected bonus and just for a little fun, drivers were randomly paired up with another competitor to form a team. The team with the quickest combined time at the end of the day would win free car club membership in 2017. The surface at Fort Street is like no other on the calendar. This course is not quite tarmac and not quite concrete and has many sharp stones that can reduce the competitors’ precious performance tyres to shredded canvas in a single event. Not necessarily for this reason, Fort Street is left for the last race day on the car club calendar. Right from the off this looked like an MX5 would be the weapon of choice. Matthew Price, Matthew Griffin and Wayne Hole were posting fantastic times. However, it was not long before the class 5 Locosts and specials were setting the standard. Dan Morgan and Ryan Munt were not only sharing Dan’s car, but were also neck and neck with sealed surface championship points. Who ever finished the day in front of the other would take home this hard fought award. Chris Wilson was also in a points battle with Dan, however, it was for the overall championship. These two drivers have dominated the 2016 season but were stumbling at the last hurdle. Both were having car handling issues and neither were performing to their full potential. Ryan Munt was winning the sealed surface championship and Dan was second. Ryan was still the fastest, Chris was 2nd fastest and Dan was having real issues and not happy with the set up of his car. The title positions stayed the same but Chris had pulled out a small lead. A this point Chris Wilson was winning the overall championship and Ryan Munt was retaining his SS championship title. Dan made a few tweaks to the suspension of his car and this resulted in Dan being the fastest of the 3 followed by Chris and then Ryan. Dan’s car breaks with Ryan driving! Dan squeezes into Adam Morgan’s Locost but does not improve his time. Ryan drives Steve Wells’ car and improves his time but does not get in front of Dan. However, he gets close enough that at this point he now leads the sealed surface championship and the class 5 sealed surface title. Chris Wilson fails to improve his time and has to settle for 2nd place in the overall championship. Dan again drives Adam’s car and improves his time and puts enough drivers between himself and Ryan to take the sealed surface championship and the overall championship. Steve Glass dominated the class one sealed surface championship. Wayne Hole, Dean Long and Daryl Turner are sharing the top spot on equal points in class 2. Adam Greenen snags the class 3 sealed surface title by a point. Toby Allan walks away with the class 4 sealed surface championship trophy. And of course Dan Morgan has class 5 wrapped up. What an epic battle that was. Sue Mitchell was awarded the flowers for being the fastest lady of the day, Steve Wells finished on the 3rd step of the podium and thanks to Steve’s generosity Dan Morgan claimed the 2nd step using Steve’s car. 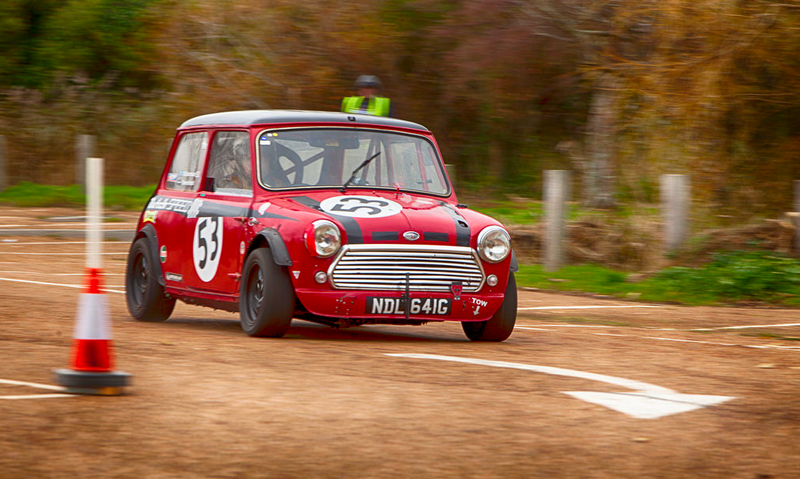 1st place went to Kevin Richardson in his classic mini. 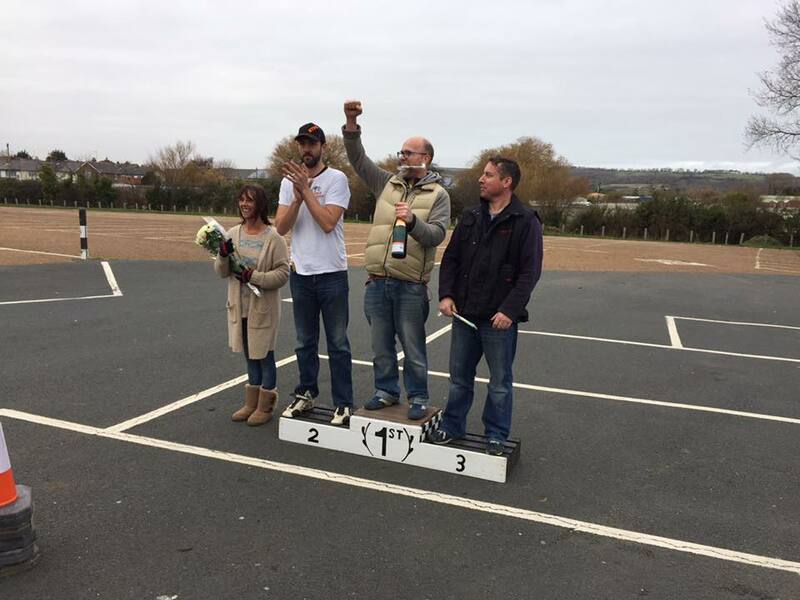 The end of year fun team event went to the team of event winner Kevin Richardson and Wayne Hole in his MX5. That’s it, no more events until next year, however, we still have the club’s Christmas Dinner held on the 10th of December at the Bargeman’s Rest. The club’s AGM and awards ceremony will be in early 2017.